Quality is never an accident, it is always an intelligent effort. 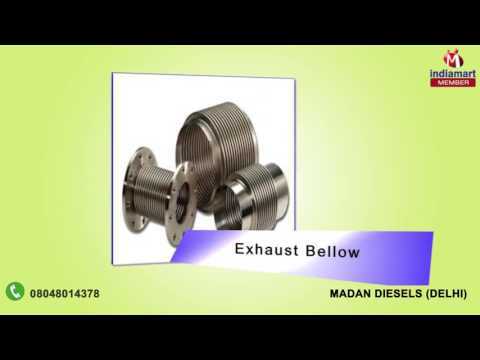 Established in 1998, We, Madan Diesels are one of the leading organizations involved in Wholesale Trader, Exporter and Manufacturer a broad spectrum of Engine Spare Parts, Engine Electrical Parts, Engine Ancillary Parts,Engine Cooling System Parts, Repair Kit and many more. 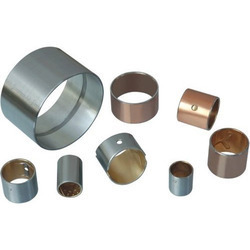 All these products are designed by using only optimum grade components at vendors end. 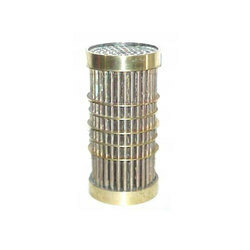 Offered products are highly demanded across the market for their unmatched quality, high durability, accurate dimension and supreme finish. 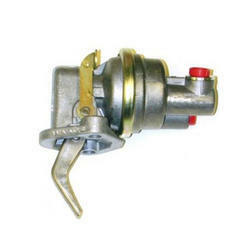 To suit the varied demands of our valued clients, these products are used in automobile industry. Clients’ satisfaction is one of the most aspects of our business planning. We are not only emphasis on meeting their needs but endeavor hard to offer products that exceed their quality expectations. We strive to maintain the highest level of customers’ satisfaction by offering world class Engine spare and electrical parts. 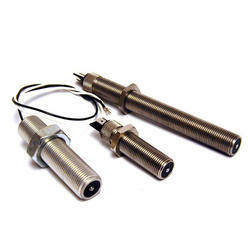 We are known in the market for our quality approach of our offered products.